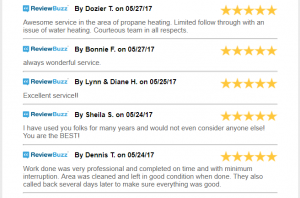 Read Our Reviews - Alpine Climate Control, Inc. Always friendly service. Front staff is very nice. Josh did an excellent job for us. Bled all pipes - no more banging which also fixed our heating fan under sink which hasn't worked since we lived here (5 yrs). Once again, Kudos to Josh. Purchased my furnace 5 years ago. Every year I schedule for a tune-up. Scott did a nice job checking everything over, etc. The level of service from Alpine and Staff has always been great! I have used Alpine since I bought my residence 25 years ago. A few weeks ago my furnace stopped working and I called Alpine, as usual. As always they came to help the same day, however when the service man arrived and looked at my furnace he really did nothing. He almost acted like he did not want to be there. He replaced the filter, told me to open all my vents because my system was getting hot to fast and told me I needed a new furnace. He was there about 30 min. The furnace worked for about 3 days and started doing the same thing. I decided that since he really didn't seem to want to do anything other than sell me a new furnace that I would try someone else. When they showed up the technician said the same thing as the other tech had except he never mentioned a new furnace. He spent about an hour and a half adjusting, cleaning and explaining what he was doing and why. When he was all done it was past his time to go home but he was very nice about it and his attitude the whole time was more like a friend stopped by than a man working overtime at a strangers house. My furnace has not worked this well since I bought it in the 80's and runs much less yet keeps my home very comfortable which I know has to be saving me money. I was very disappointed in Alpine and the only reason they got two stars is because they have done me good in the past. I know I could have called the company and complained but it just felt like they did not want to be here in the first place. So all said and done, I will pay my bill, sit in my nice toasty home and be happy knowing that I now have a heating company that is more interested in keeping my business than it is in selling me a new furnace. 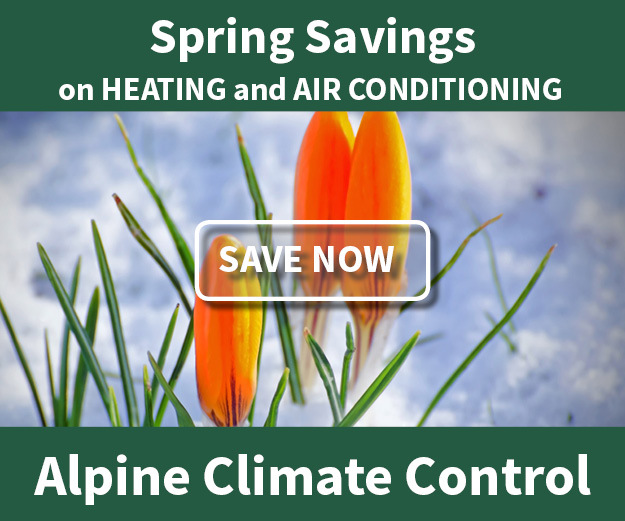 I was very pleased that Alpine Climate Control had a way to schedule an appointment from their website. I was then emailed and given an appointment that fit my schedule. I then received a call when the worker was on his way. He arrived, listened to the problem, was polite, used booties (it was wet snow outside), used some tools to see if the noise I was concerned about was an issue, it wasn't, but it was a good piece of mind not having to worry that my furnace was not working properly in Wyoming cold winter weather. He then told me to contact Alpine if I needed anything more. I highly recommend Alpine Climate Control for any furnace, or AC needs! !